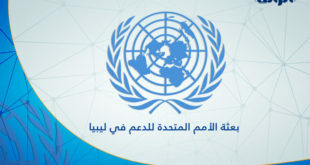 An official for the ambassadors of peace for ending the conflict in #Sabratha, Hussein Al-Hossoumi, said that their initiative aims to reach a ceasefire and resolve the conflict between the two parties in the city. 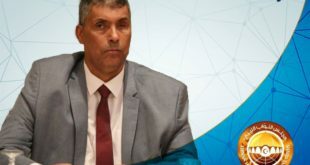 On Sunday, Al-Hossoumi told #ArraedLG that initiative came about after appeals from from cities in the western region and the western mountain. 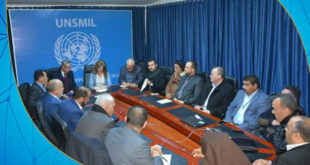 Al-Hossoumi stressed that that they are in contact with parties within the city in attempts to reach a ceasefire; adding that their initiative was met by a response from one party and ignored from the other. 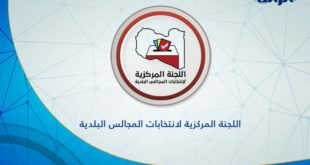 Al-Hossoumi said that the youth of the initiative will gather on Monday in the city of #Gharyan and then move to #Sabratha to peacefully resolve the conflict. 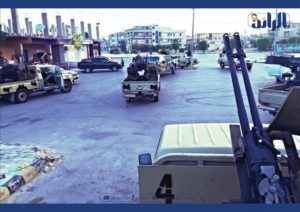 He warned that the ongoing war and the involvement of many parties in the armed conflict will drag the western region into war.